By Melissa Lennig on January 31, 2017 31 Comments. This content contains affiliate links. As an Amazon Associate I earn from qualifying purchases. 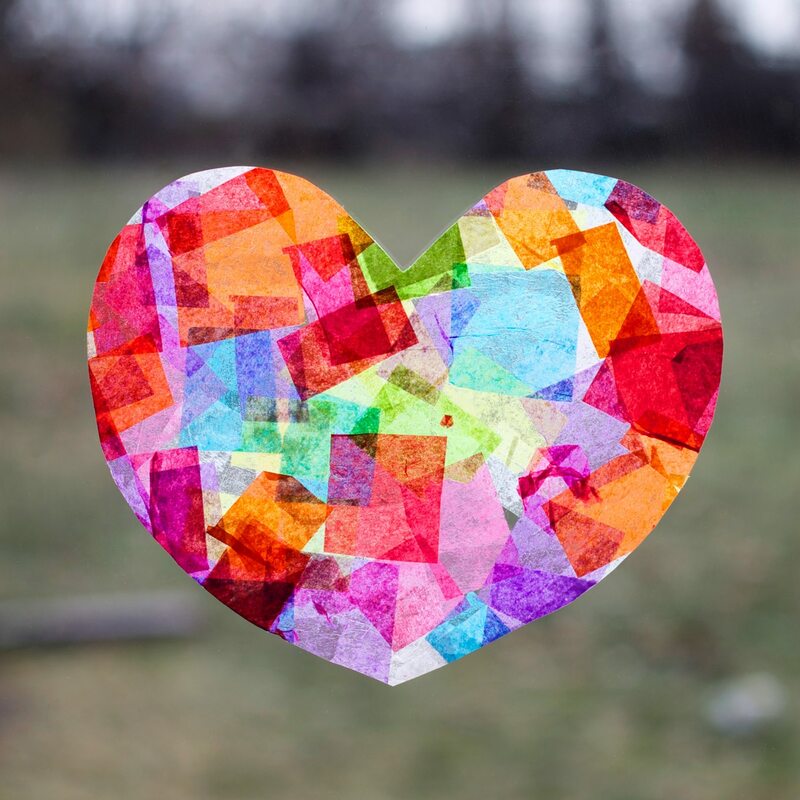 Crafters of all ages will enjoy learning how to make beautiful Rainbow Heart Suncatchers with tissue paper and glue. 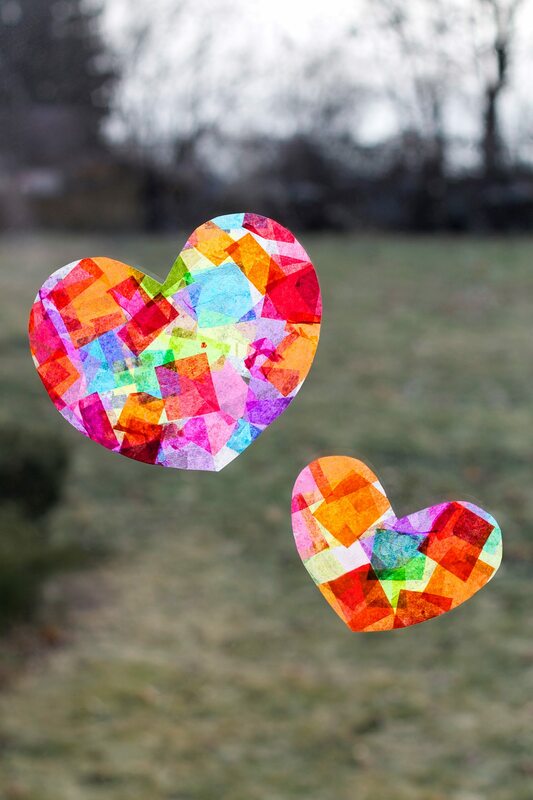 Reminiscent of stained glass, this easy Valentine’s Day craft for kids is perfect for home or school. 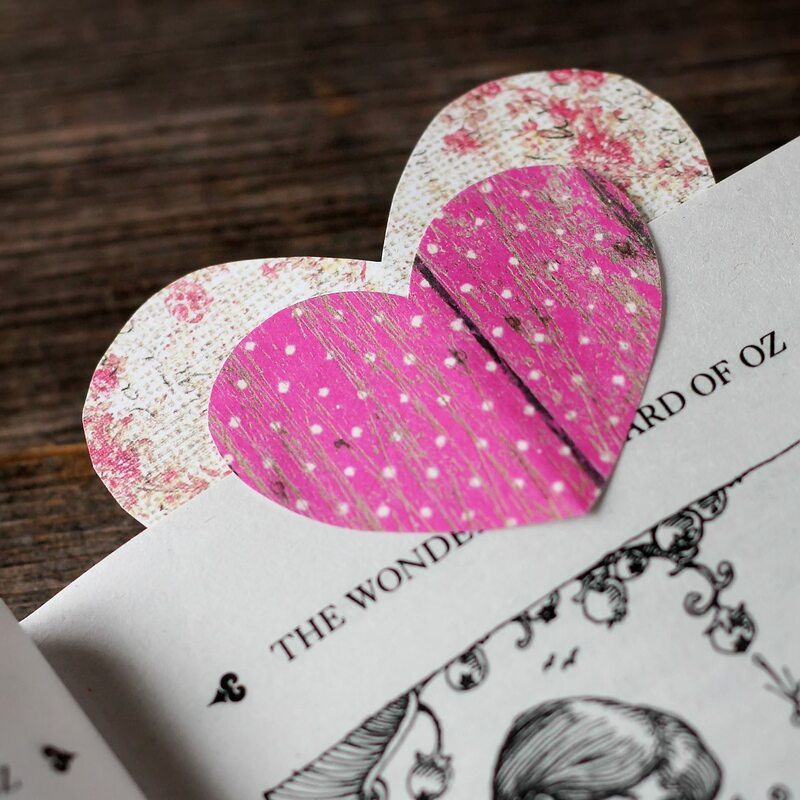 Read on for the full step-by-step tutorial and to download our free heart template! Our kitchen boasts a lovely bay window that overlooks the backyard. 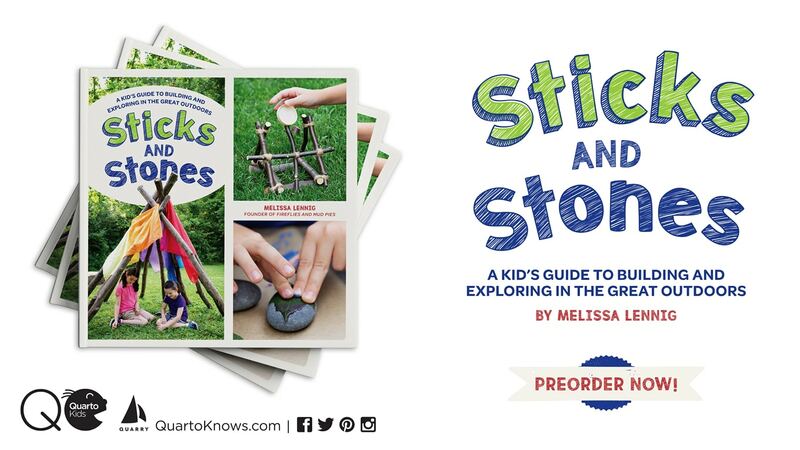 It’s perfect for bird watching, checking the weather, and displaying homemade suncatchers. 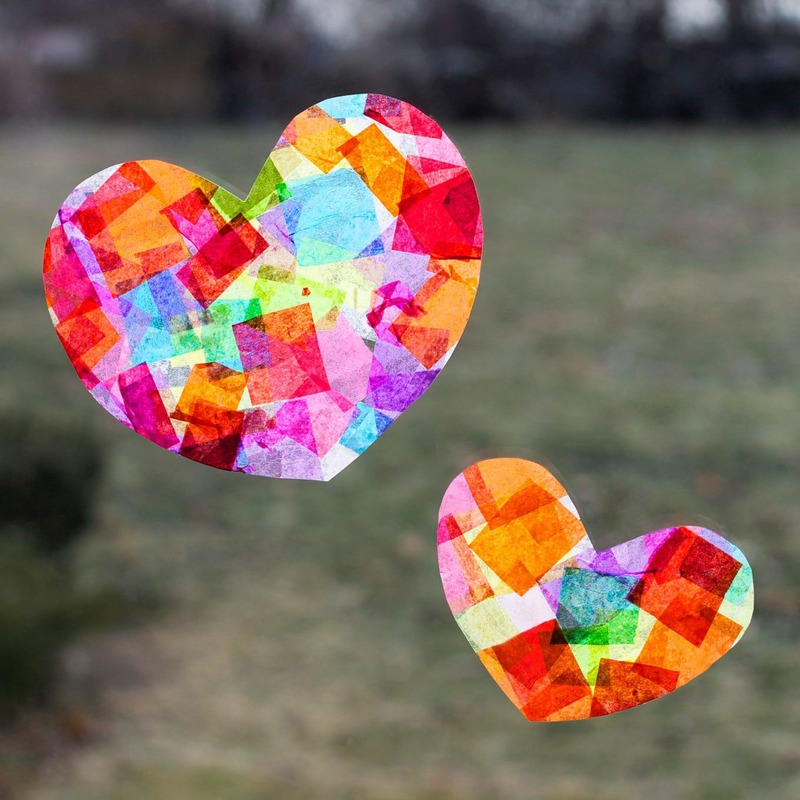 Bright Rainbow Heart Suncatchers are easy for kids to create in five simple steps. Don’t they glow beautifully in the afternoon sunlight? 1. After gathering supplies, invite your child to cut small squares of tissue paper. While your child is working on that, print the heart template on white cardstock. 2. 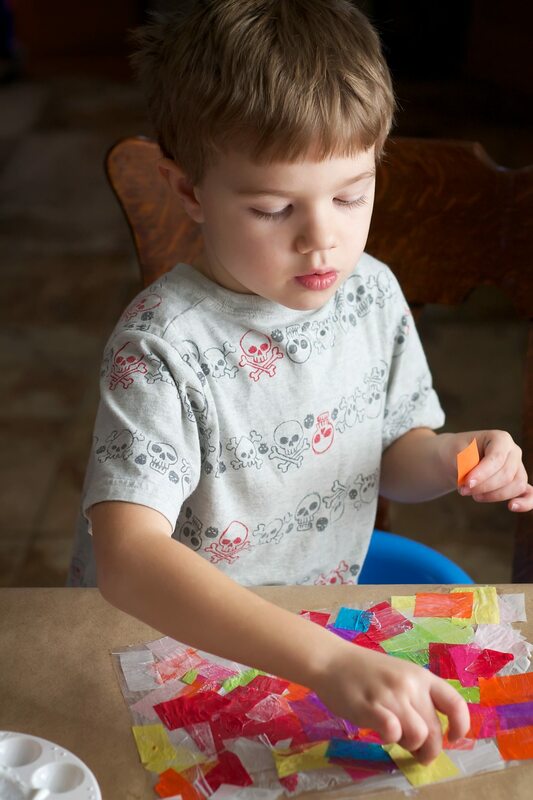 After you’ve collected enough tissue paper squares, invite kids to spread a thick layer of Mod Podge over their sheet of plastic. 3. Press the tissue paper squares into the Mod Podge, then use the paintbrush to découpage the tissue paper squares directly onto the plastic. This basically means that in addition to the layer or Mod Podge below the tissue paper, you will paint a second on top of the tissue paper squares. 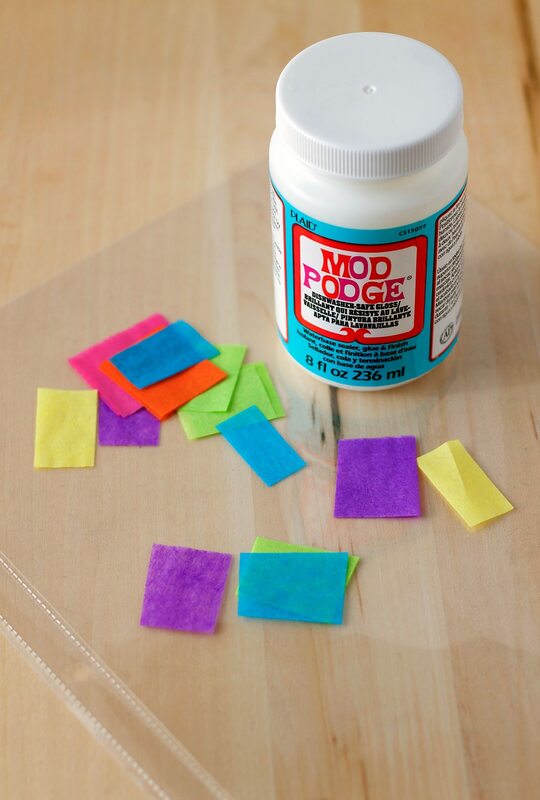 Tip: Mod Podge can get sticky! Keep wet wipes or damp paper towels nearby for your child to use. 4. While the plastic sheet is drying, invite your child to cut out the heart template with scissors. 5. When the glue is dry, gently bend the plastic sheet and peel the découpaged tissue paper away from it. 6. Invite your child to trace a heart onto the tissue paper, then use scissors to cut it out. I attached the suncatchers to our window with double-sided tape. They make me smile, and I hope they will make you smile too! 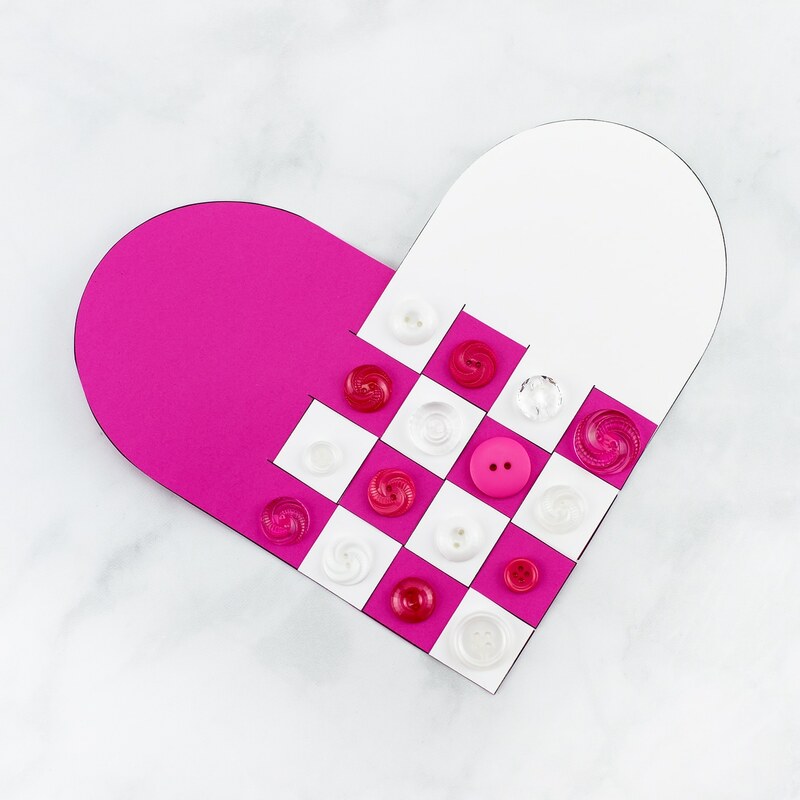 Click the images below to view more heart crafts, simply perfect for Valentine’s Day! What a great idea Melissa. I shared with a Girl Scout leader! Melissa, this is such a beautiful craft. Any advice for doing it with a group of 4 year olds? 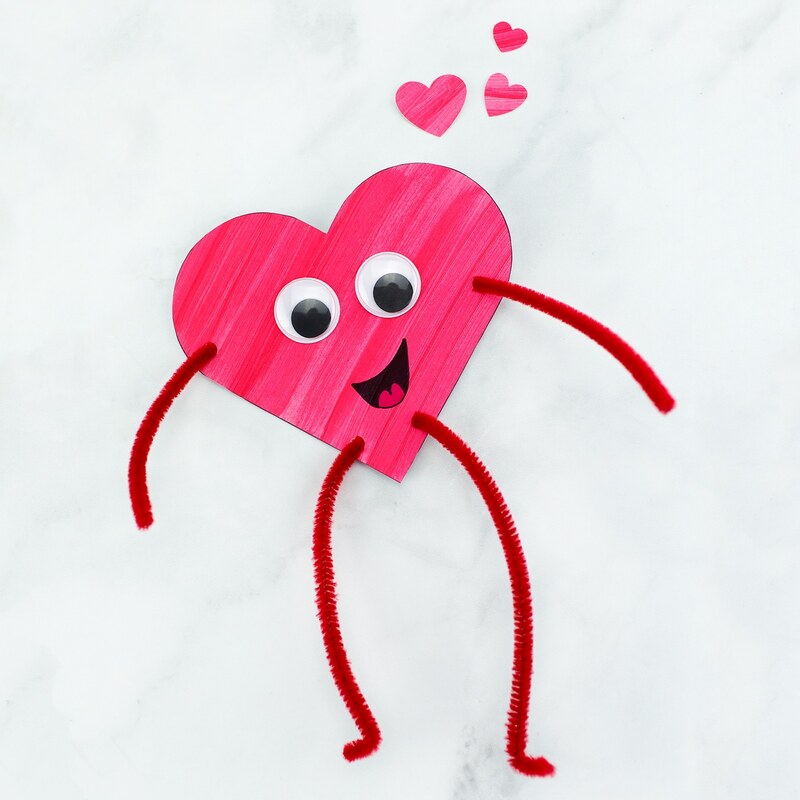 I want to make it next week with my preschoolers for our Valentine’s Day craft! — I have 2 adult assistants for 13 kids. Should I get more help? I think when working with 4-year-olds, you can never have too much help! 🙂 I would pull a couple more volunteers in if you could. It only took about an hour for mine to dry, but I would expect a little more drying time with 4-year-olds. They might put more glue on the tissue paper! Have fun! Yes. I bet that would work. These are so pretty, but I am unclear on instructions. It is step #4 that I am not understanding. So, you apply the tissue papers to the clear plastic sheet protectors. You cut that into the heart shape (using the template) then peel the sheet protector away? So you are left with the pretty tissue paper, in the shape of a heart? Can this be done by a class at a party, like, in one hour?